Foodies may want to consider one of these destinations for amazing restaurants and a variety of culinary offerings. From the spicy green chilis in Albuquerque, to healthy cafes in Boulder, these five cities should be on your travel list this year for their unique flavors. Atlanta is home to many James Beard Award-nominated restaurants for foodies, including one at the airport. And speaking of James Beard, try Staplehouse, named the James Beard Award Finalist for Best New Restaurant of 2016. A portion of the restaurant’s proceeds goes to The Giving Kitchen, so splurge on dinner and feel good about it. In addition to Staplehouse, get a feel for Atlanta’s food history and a taste of authentic Southern cooking with Atlanta Food Walks. Finally, be sure to check out the city’s multitude of Asian restaurants offering everything from Sichuan to Vietnamese. This city is known for its legendary hot air balloon festival, but the city also has a unique food scene that’s especially tempting if you’re one of those foodies who love spicy flavors. 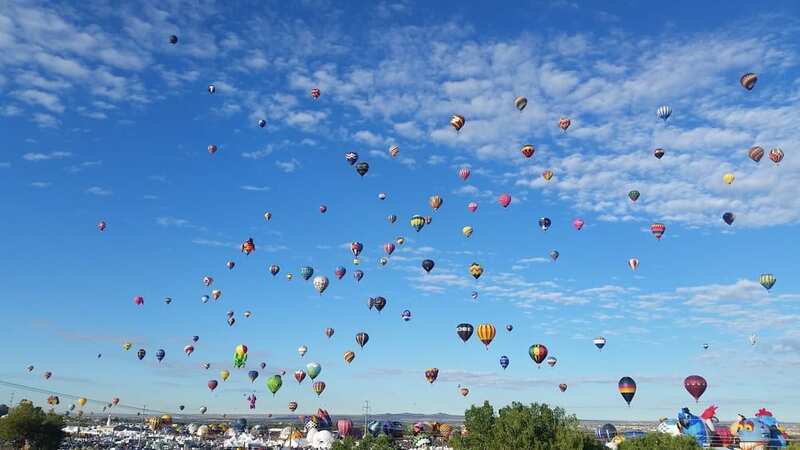 Albuquerque celebrates its local peppery fare with an annual Fiery Foods & Barbecue Show, but you can get a taste of New Mexico’s green chilis year-round at places like Sadie’s and El Pinto. We also recommend trying the Green Chili Bread and New Mexico’s state cookie, biscochitos, at Golden Crown Panaderia. 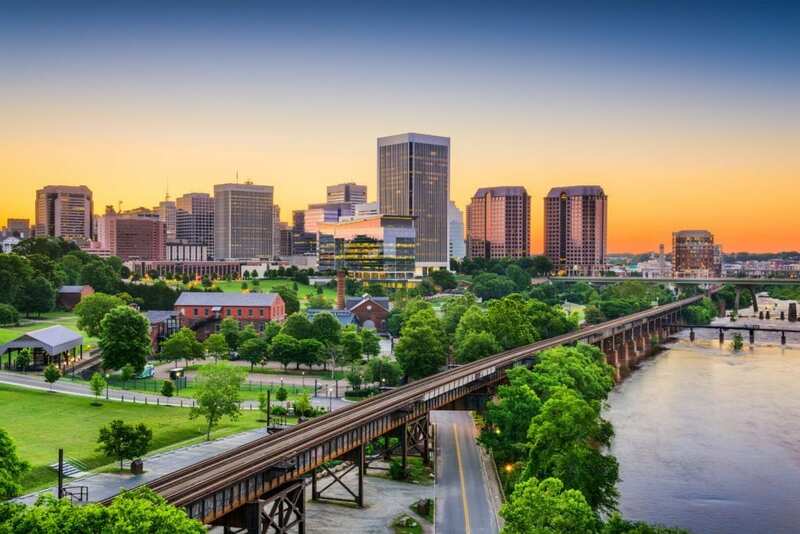 Richmond is located in eastern Virginia and is home to the greatest concentration of Asian restaurants in North America. The city’s Asian cuisine scene is about as authentic as you can get on this side of the Pacific. Richmond Tourism’s new Dumpling Trail will guide you through a variety of flavors. Also make sure to treat yourself to some tasty Asian desserts like pineapple buns, bubble waffles and bingsoo — a Korean dessert that reminds me of a snow cone. 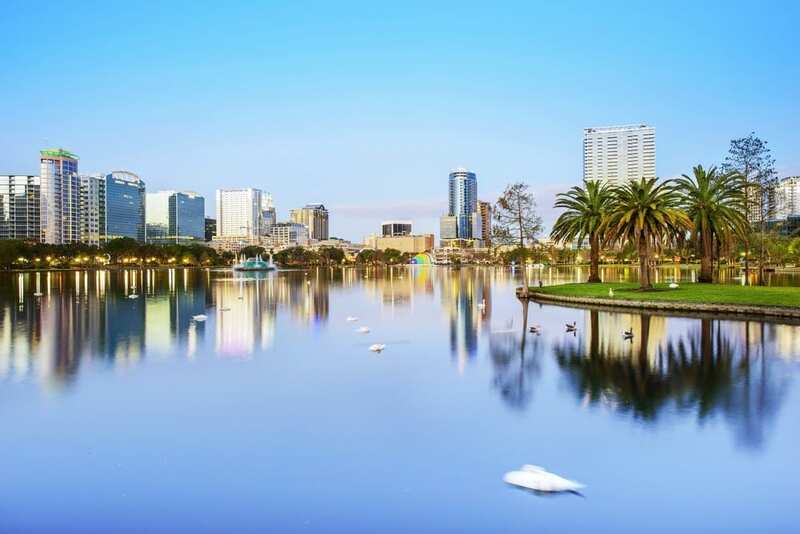 From restaurants like Morimoto and the Toothsome Chocolate Emporium, to more low-key neighborhoods like the Mills/50, you can find everything you are looking for in Orlando! You’ll find authentic Pho noodles and Ethiopian cuisine, in addition to gigantic Instagram-worthy milkshakes. Three more places we recommend trying are Dove Cote, East End Market, and Ravenous Pig. 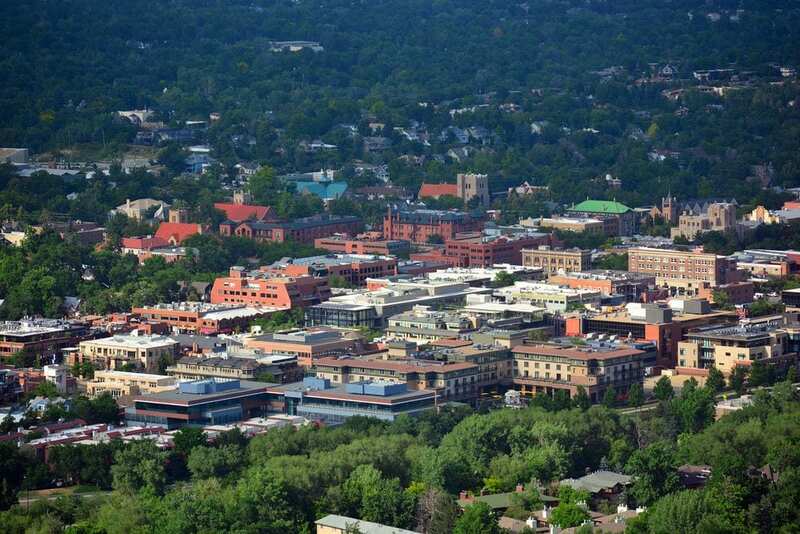 Boulder is a great destination for outdoors enthusiasts who love food. There are also many great healthy options here. Grab a coffee and bagel to-go at Moe’s Bagel and drive up to Lost Gulch for a picnic breakfast. Then, recharge after a day of hiking with a chakra balancing “potion” at Shine. This is a cafe with some serious yoga vibes. For a more elegant experience, book a reservation at the hand-painted teahouse, Dushanbe. Are you a foodie? If so, call us today to visit one of these foodie-friendly cities. You can reach us at 402-281-3022.